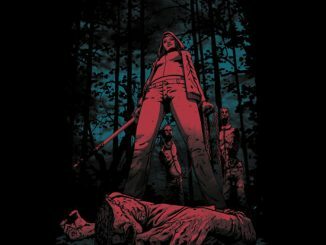 Are you the hunted or the hunter? 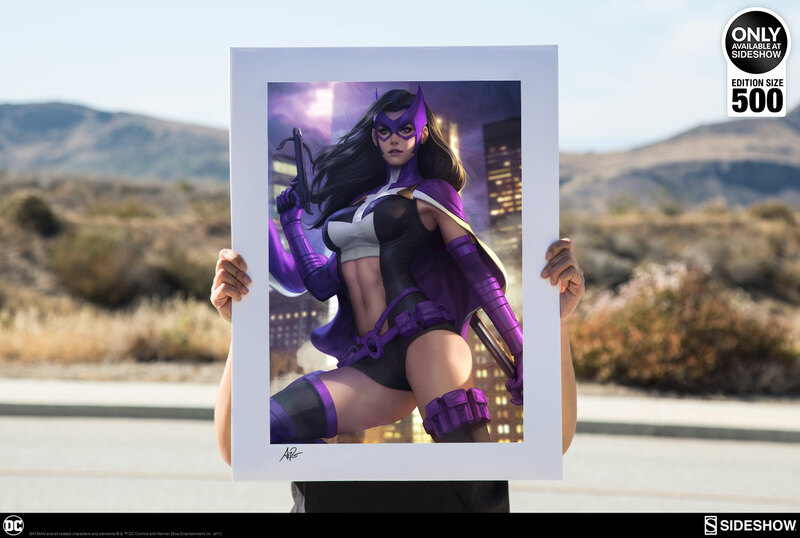 Either way, you’ll want to get your hands on the Huntress: Birds of Prey Art Print. 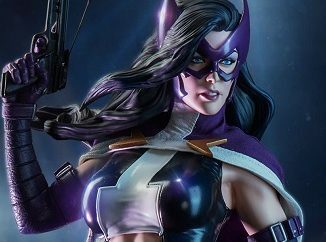 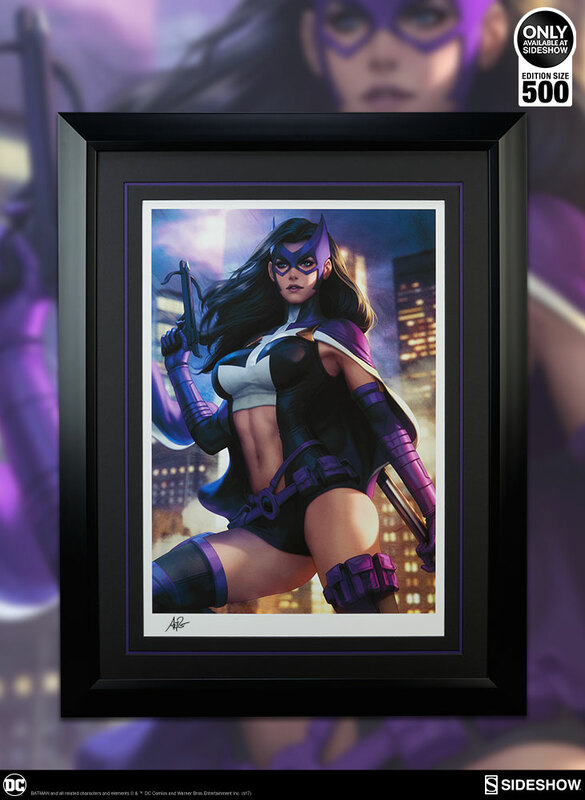 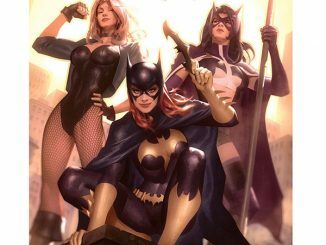 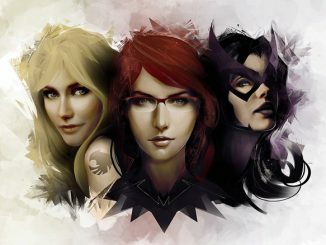 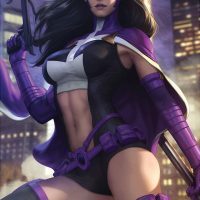 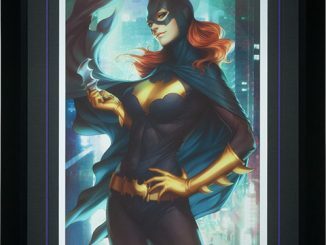 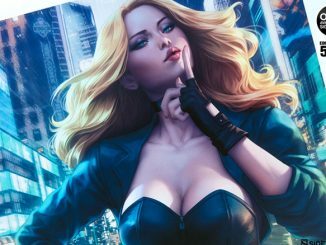 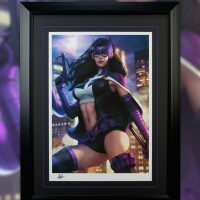 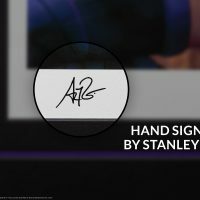 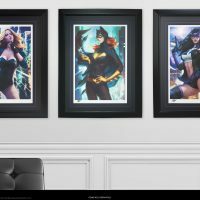 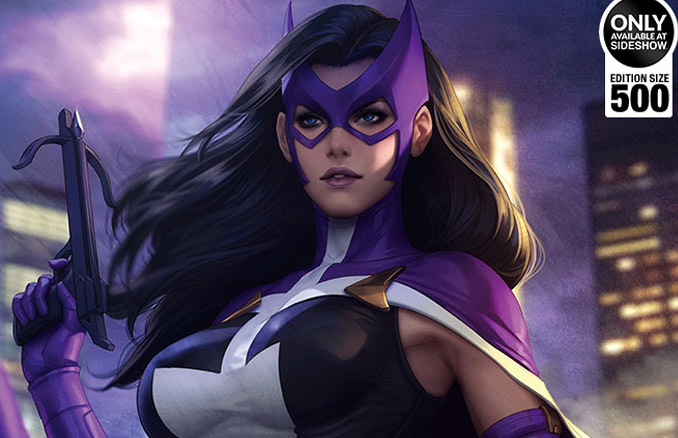 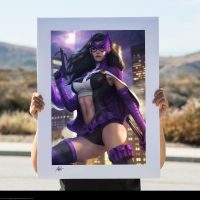 Following the art prints for Batgirl and Black Canary, artist Stanley ‘Artgerm’ Lau completes his Birds of Prey series with Helena Bertinelli’s masked, mafia-hunting Huntress. 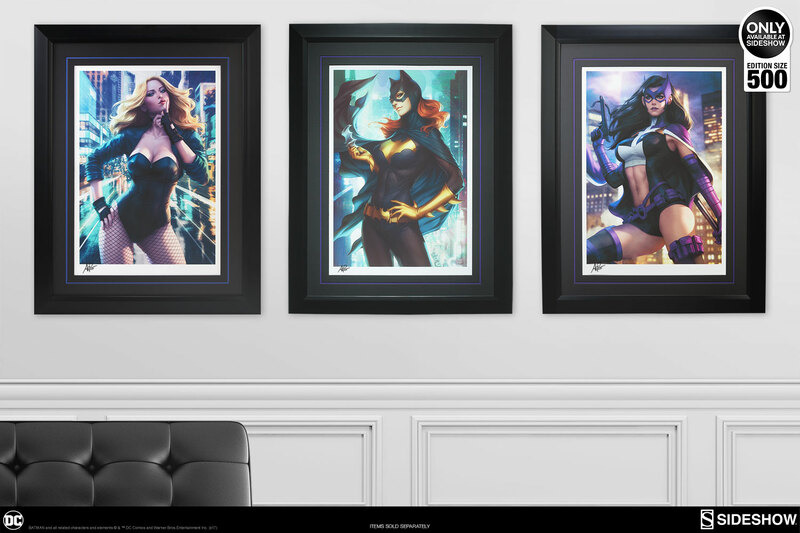 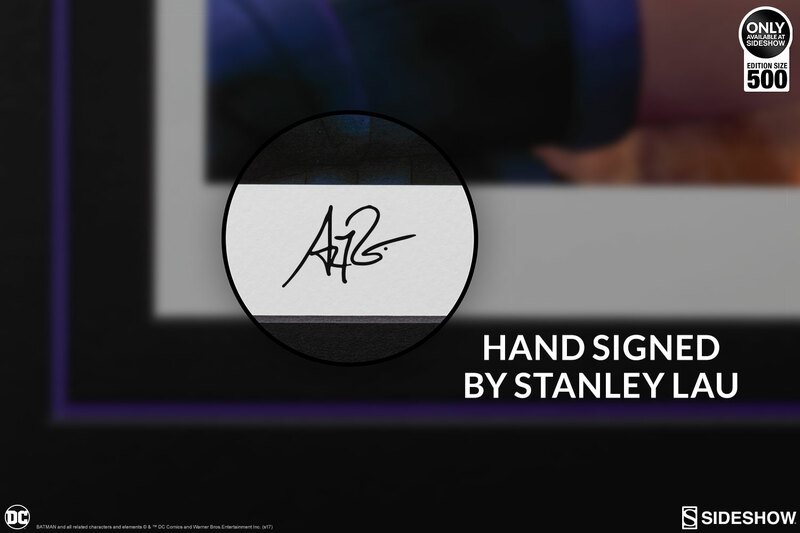 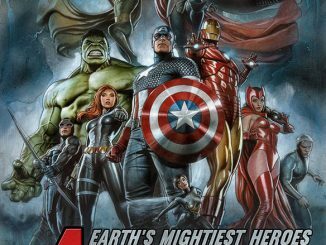 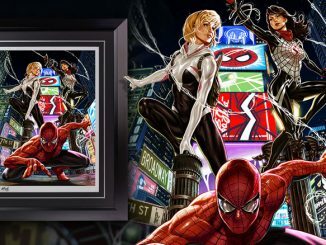 Limited to just 500 pieces, the print measures 18″ x 24″. 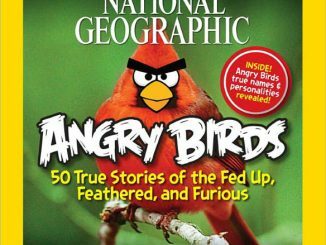 Coming Oct 2017 – Nov 2017. 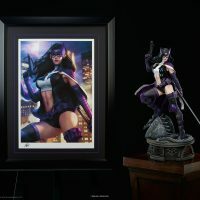 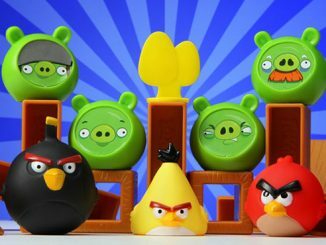 Preorder now for $250 at Sideshow Collectibles. 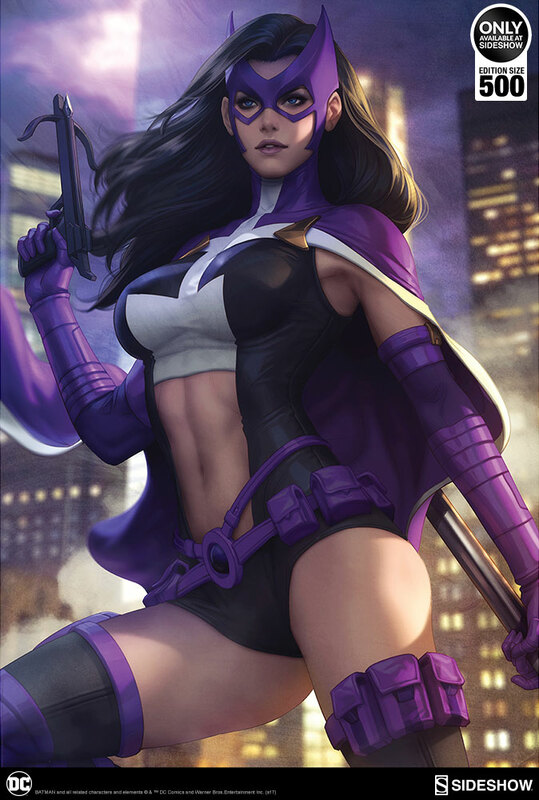 Need more Huntress action in your life? 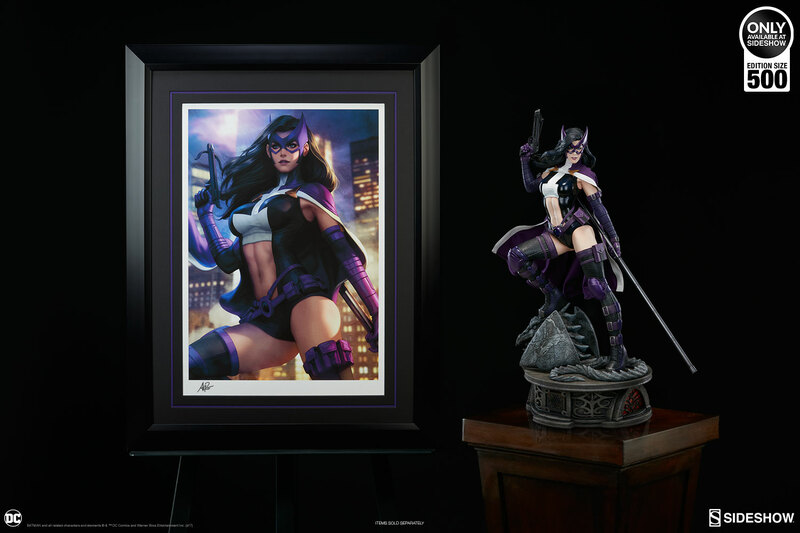 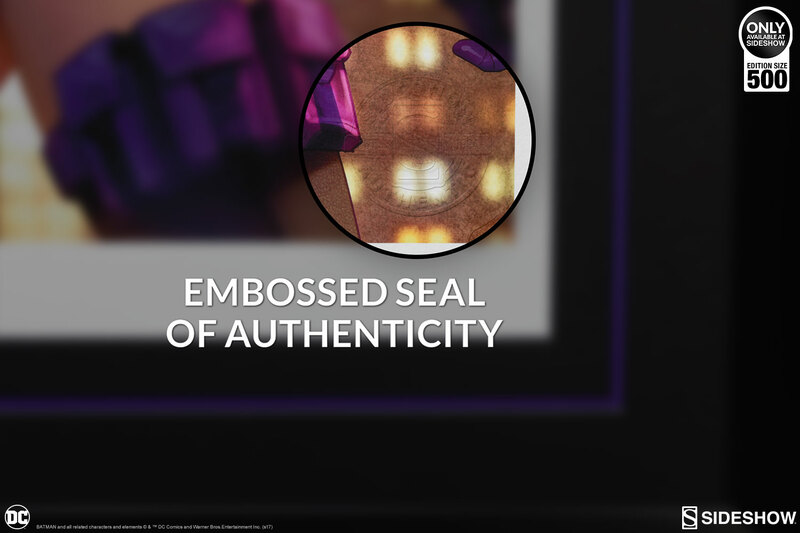 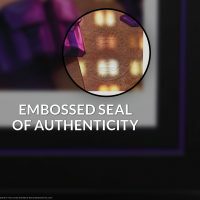 Check out the Huntress Premium Format Figure.